Thanks to Ann Winfred’s friend, David, for sharing this quote with her and thanks to Ann for letting me share it too. 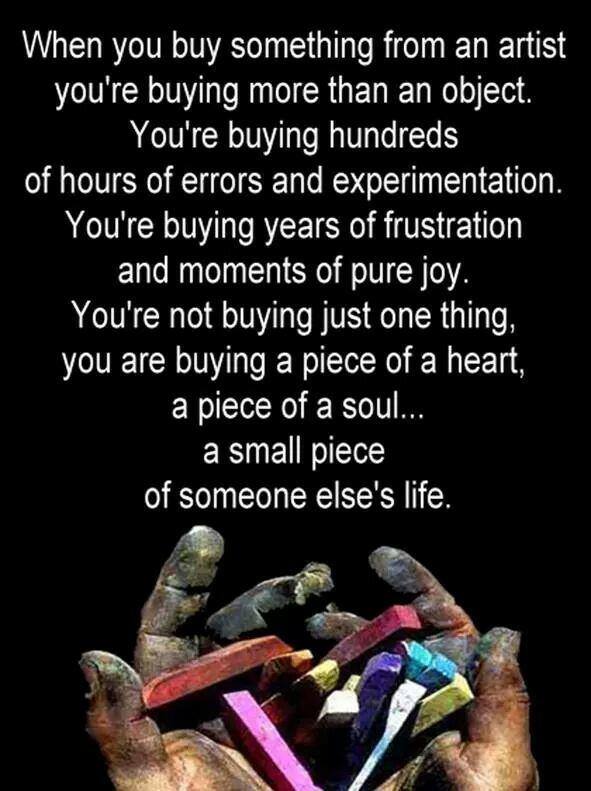 I dedicate this quote to Ron Toryfter and all his and my artist friends..
Good quote and so true. Thanks for commenting, Neva. I miss you but we will soon be working on the high school contest so we’ll be more in contact again.